The Dawn of Healing Center welcomed the community to an Open House on November 4th. The open house celebrated their 5 years and expansion of their business to include more therapists, modalities, and appointments for the community. 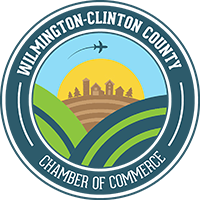 Dawn of Healing Center is located at 1665 West Main Street, Wilmington. Services offered at Dawn of Healing Center include: medical, deep tissue, relaxation, prenatal, and couples massage; myofacial release; reflexology; lymph drainage; polarity therapy; Reiki sessions and classes; health coaching; crystal layouts; Solfegio sound therapy; raindrop technique; emotional release technique; VitaFlex technique; Thai yoga massage; castor oil cleanse; Meridian massage; accupressure; and hot stone massage. 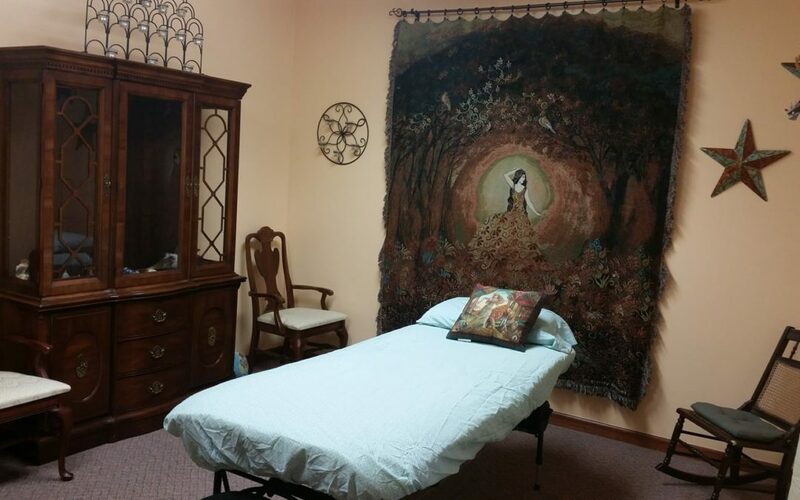 For more information, contact 937-302-6344 or visit www.dawnofhealing.massagetherapy.com.